I’m not sure why the Cinnamon environment would cause this particular Conky config to act this way. I’m just glad someone was able to assist in the fix. 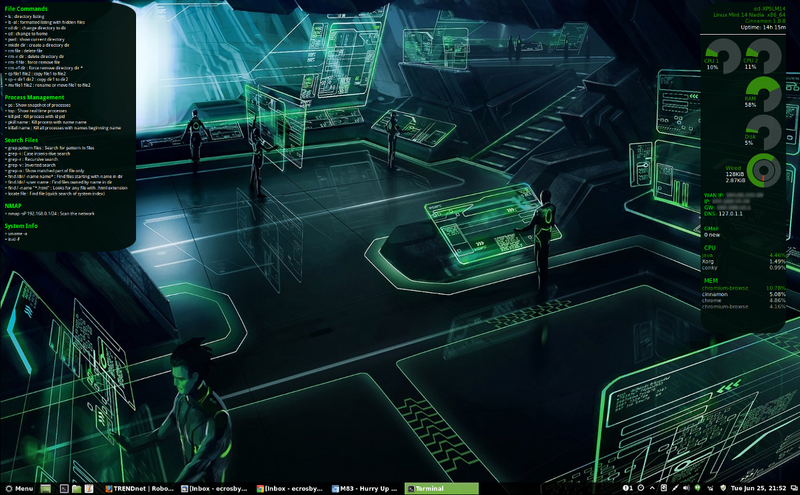 Since then I’ve made some updates to the configuration from the last time I posted my Conky desktop. Here is a screenshot from my primary monitor. 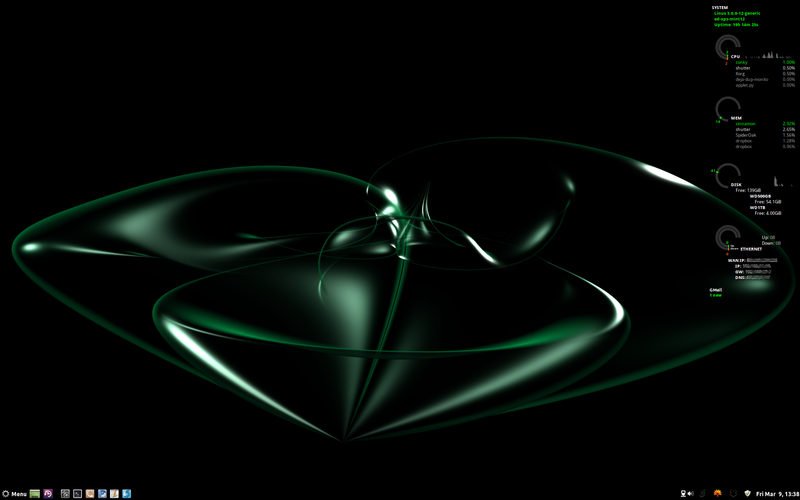 And here is a screenshot from my second monitor. 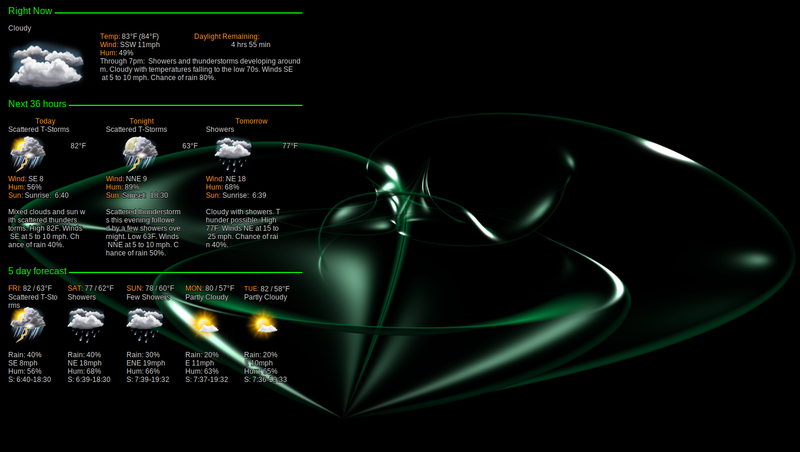 I found the above Conky weather config from Teo Bigus Geekus post over at the Ubuntu forums. I have to give much credit to Teo Bigus Geekus for being so helpful in getting my configuration exactly like I wanted it based off his original script. Something else I wanted to state an improvement from Linux Mint 10 to Linux Mint 12 is the dual monitor setup. Before, I had an issue in Mint 10 with dual monitors that every time I wanted to view something full screen, be it a You Tube video or any other video, it would always expand to the second monitor, never the primary monitor. This no longer occurs in Mint 12. I’m not sure if it is a fix in Mint, the kernel, the video drivers, or Flash. Whatever it is I’m excited it’s not a problem any longer. Well, I gave in. 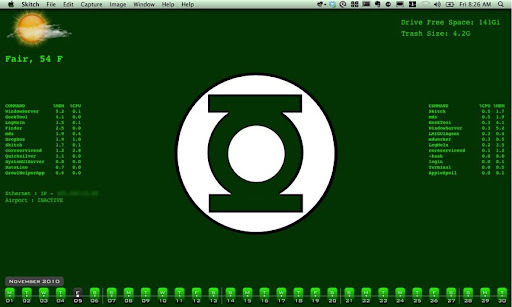 I loved Mint 12 with Cinnamon so much on my laptop I decided to install it on my desktop replacing Mint 10. On initial install everything worked, no configurations needed. I still kept the dual boot of Windows 7 for gaming (as explained here) and what was wonderful was the ease of installing Linux Mint and keeping that Windows 7 install in pristine condition. I simply created a bootable USB thumb drive with Mint 12 64-bit using Universal USB Installer, booted into Live Mint 12 from the USB thumb drive, deleted the Mint 10 swap and partition using GParted from within the Live Mint 12 and ran the Mint 12 installer from the Live boot. Mint 12 simply took it from there giving me the option to install side-by-side with Windows 7. Simple. 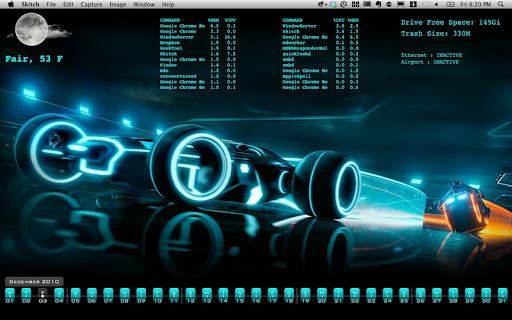 The only minor problem I am having now with Mint 12 on both my laptop and desktop is with Conky. I was running a custom Conky theme called Conky Lunatico Rings, as explained here, but completing the same setup in Mint 12 running Cinnamon doesn’t produce the same results. I get a bunch of garbage spit out within the terminal and nothing displayed on the desktop. I’ve been in investigative mode for the past couple of days but so far I haven’t found a fix, yet. 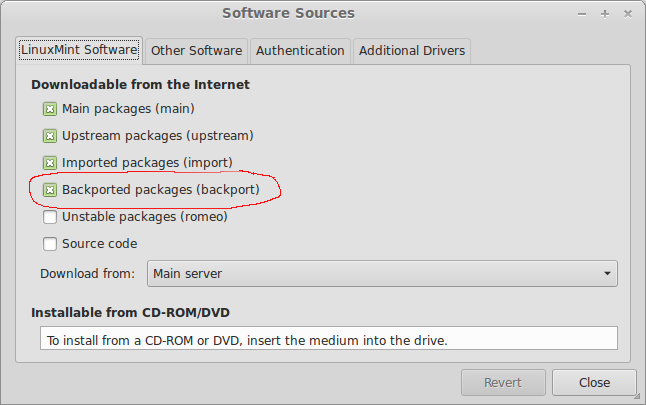 I have to say, though, that Linux Mint 12 is far superior to Mint 11. The alternative Cinnamon interface is so much better than Gnome 3. I love it.